World No.1 Rafael Nadal has confirmed his place at the pinnacle of men's tennis following a classic five-set victory over world No. 2 Roger Federer in the Australian Open 2009 final. It was a battle worthy of a major final, and the world's top two players put on a memorable performance before Nadal triumphed 7-5 3-6 7-6(3) 3-6 6-2. 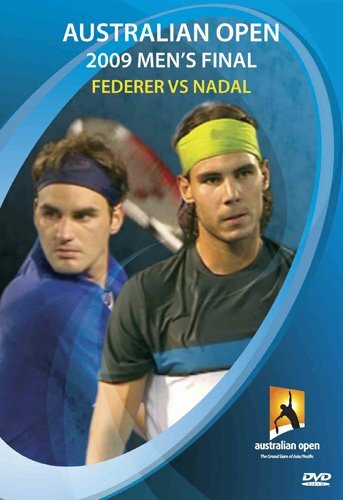 It is the third time in the last four Grand Slam events that Nadal and Federer have played the championship match, and again it was Nadal who emerged superior, winning his first Australian Open title.